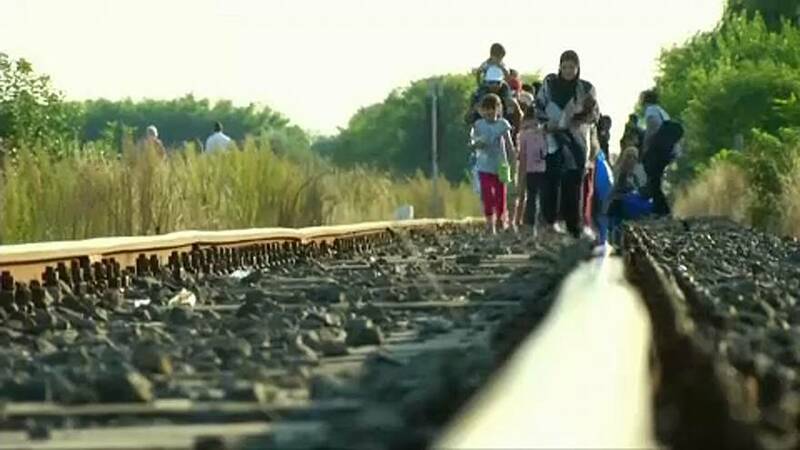 Officials say the three countries should take in their fair share of migrants. It is part of a relocation deal agreed two years ago at the height of the migrant crisis. The ECJ case will deepen tensions between the three countries and the European Commission. The Commission is also taking action against Hungary over a new law aimed at tightening restrictuions on universitites and NGOs. “We will put forward all our possible arguments during the procedure at the EU court and we hope for a positive decision on our side,” said Péter Szijjártó, Hungary’s foreign minister. The ECJ rejected a Hungarian challenge to the migrant quotas back in September.